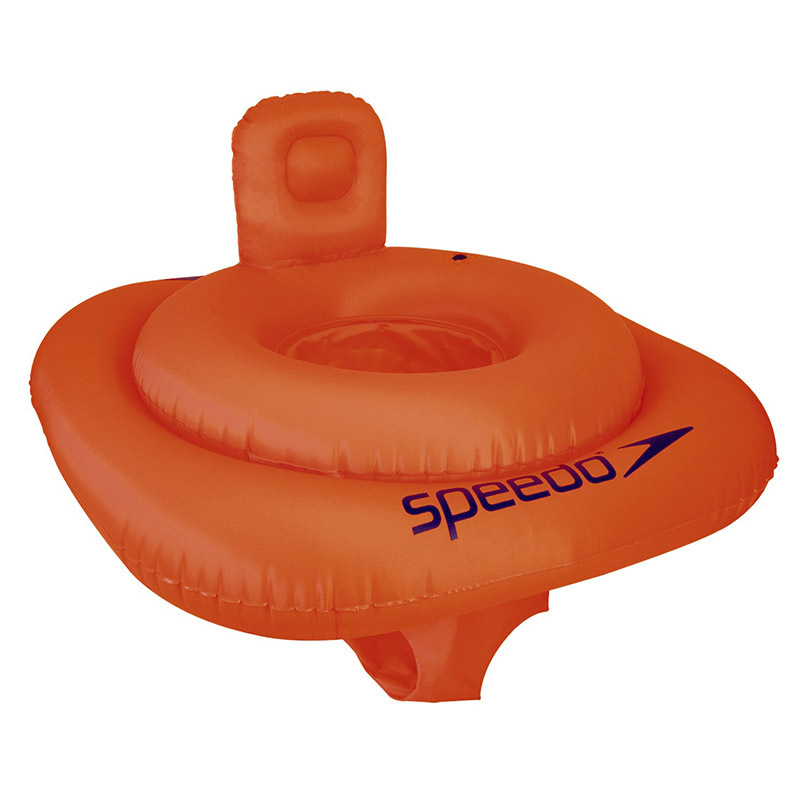 Speedo provides some of the safest swimming aids available. 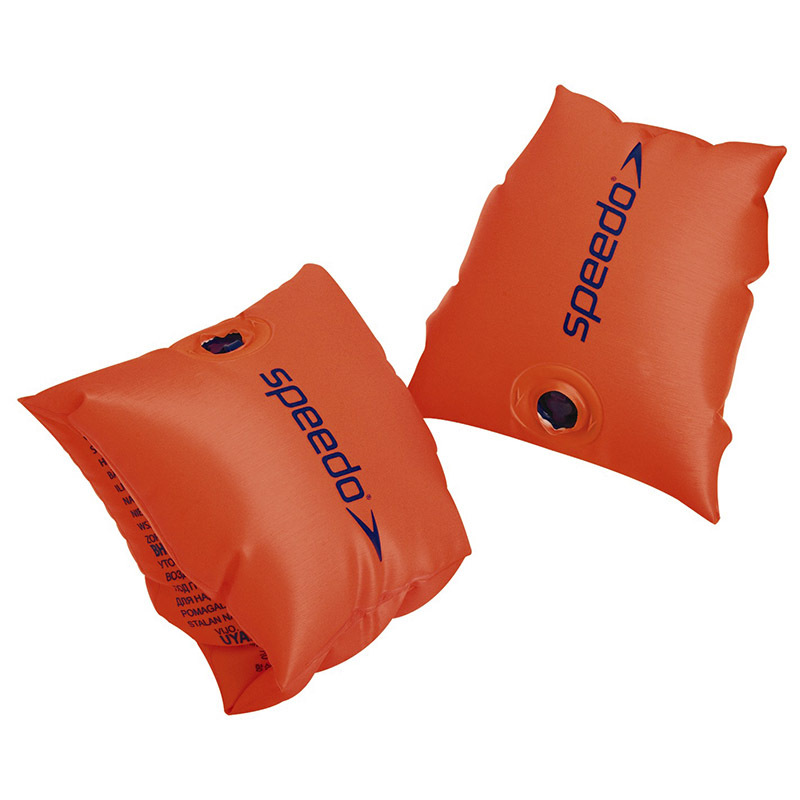 These armbands help to build a child’s confidence as they progress through the stages of learning to swim. 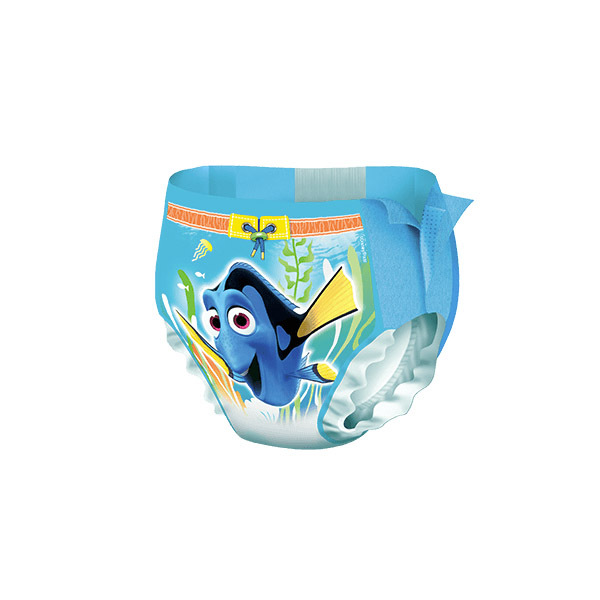 Manufactured to the most rigorous Australian and European standards, ensuring that the products are safe to use in the water where the wearer is within their depth.